SiberCast - A Fan Made Podcast: Siber Movie Review - Ep2 - "Mission Impossible Fallout"
Siber Movie Review - Ep2 - "Mission Impossible Fallout"
Welcome to our first film review! To kick things off we take a look at Mission Impossible Fallout. The sixth film in the franchise! Tom Cruise returns as M.I. 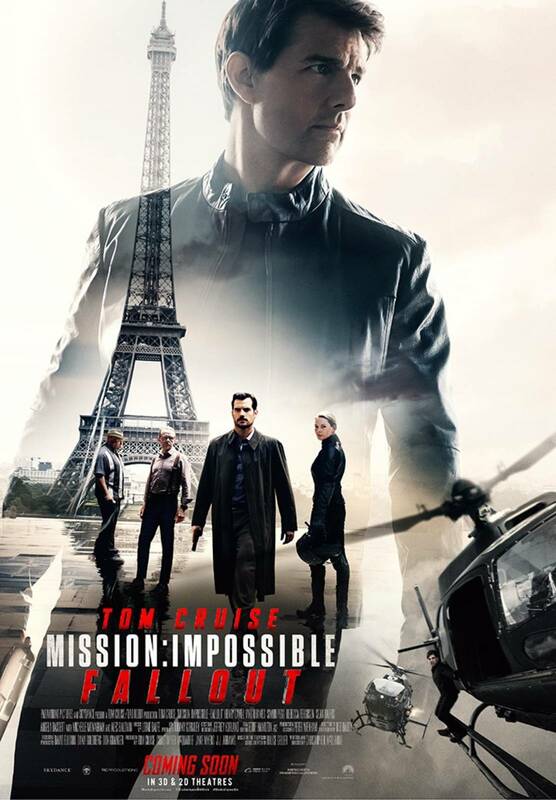 secret agent Ethan Hunt, along with the rest of his team, as they try to stop a global threat from obtaining three plutonium cores, used in making nuclear bombs. Join me as I breakdown the various aspects of the film, and let you know if this movie is worth checking out!